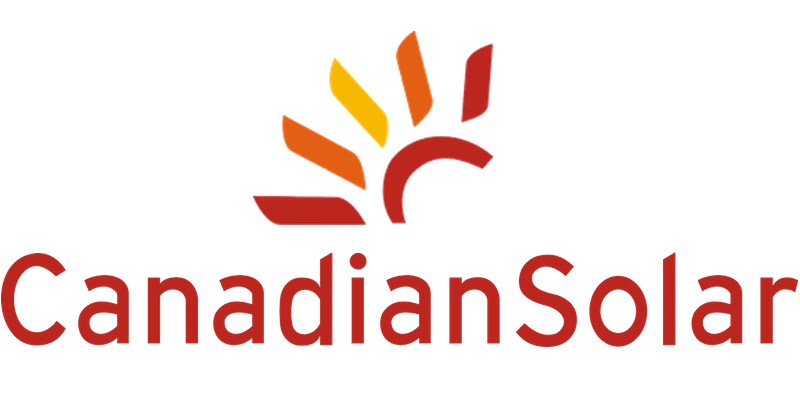 Canadian Solar has reported a better than expected third quarter, with increased revenue and solar module shipments. The Canadian-based solar power company published its third quarter earnings report on Tuesday, revealing a quarter made up of 1,198 MW worth of solar module shipments, of which a total of 1,150 MW was recognized in revenue. This compares favorably with the previous quarter, which saw 809 MW worth of shipments recognized in revenue, and 770 MW recognized in revenue in Q3’14. Net revenue for the quarter was similarly impressive, up to $849.8 million from Q2’s $636.7 million — though, year-over-year, the company’s revenue dropped 7.1% from $914.4 million. The Americas represented 52.6% of net revenue in sales, followed by Asia which represented 41.3%, with sales to the remainder of the world accounting for the final 6.1%. This represents 5-point growth in the Americas, with conversant drops everywhere else. “This has been a solid quarter as we benefited from strong demand for our modules in the US, Japan, China and India,” explained Dr. Shawn Qu, Chairman and Chief Executive Officer of Canadian Solar. Canadian Solar is expecting total module shipments for the fourth quarter to be in the range of 1,300 MW and 1,350 MW, which includes 170 MW to its own utility-scale solar power projects (which may or may not be included in 2015 revenue). Total revenue for the fourth quarter is expected to be in the range of $930 million and $980 million, with a gross margin between 13% and 15%. “We were able to deliver a 33.5% increase in net revenue to $849.8 million in the third quarter, compared to the second quarter,” added Michael G. Potter, Canadian Solar’s Senior Vice President and Chief Financial Officer.